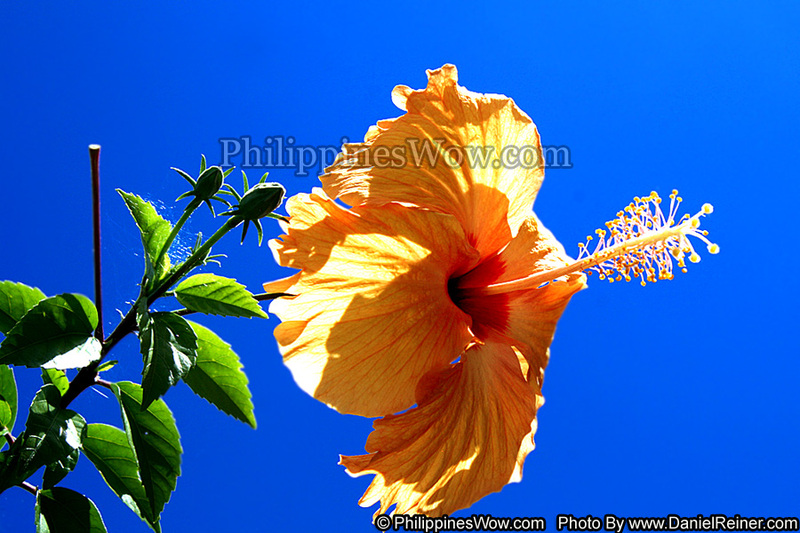 This is a image of a Gumamela Flower also known as the Hibiscus Flower. This is a very common wild flower in the Philippines and they look very similar to an Iris. It is a lot of small things such as colorful wild flowers in the Philippines that make it such a beautiful place to visit.